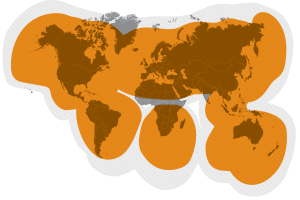 In this modern day and age, your organization’s activities extend across the world stage, so when it comes to asset tracking, you need a device with global capabilities. 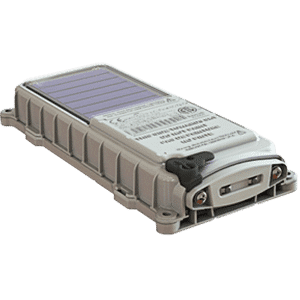 The SmartOne C is a battery powered satellite GPS tracking device that can grow with your business model to perform asset tracking and monitoring services anywhere in the world. Harness the latest technology to intelligently manage both fixed and mobile assets. Receive alerts that you customize according to your specific requirements, to ensure your assets are secure and that your business operations are running efficiently and as planned. 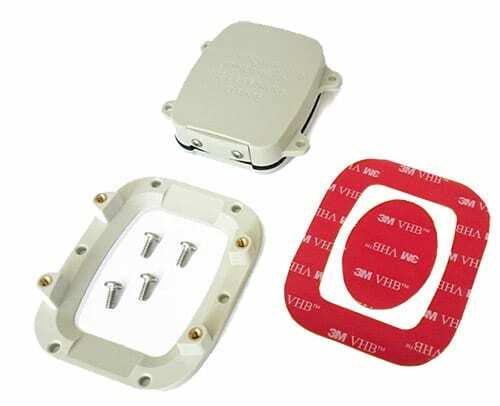 While the commercial uses for this device are limitless, it’s popular in a number of industries such as government, transportation and logistics, oil and gas, and mining. Designed to military specifications, the SmartOne C can withstand the harshest weather conditions making it suitable for use in any environment. It’s resistant to the elements including dust and water. This device can be used to track assets including vehicles, boats, railcars, trailers, shipping containers, construction equipment, cargo units, fuel tanks and more. The SmartOne C global tracker utilizes motion sensors, comparative GPS positions, as well as custom configured sensors to obtain and transmit data to the GlobalStar satellite network. That data is then transported through the internet to the LoneStar Tracking application server. At this stage, the data is decoded and then it’s made available to the end user. You may receive notifications by e-mail, text message (SMS) or through the LoneStar online dashboard. 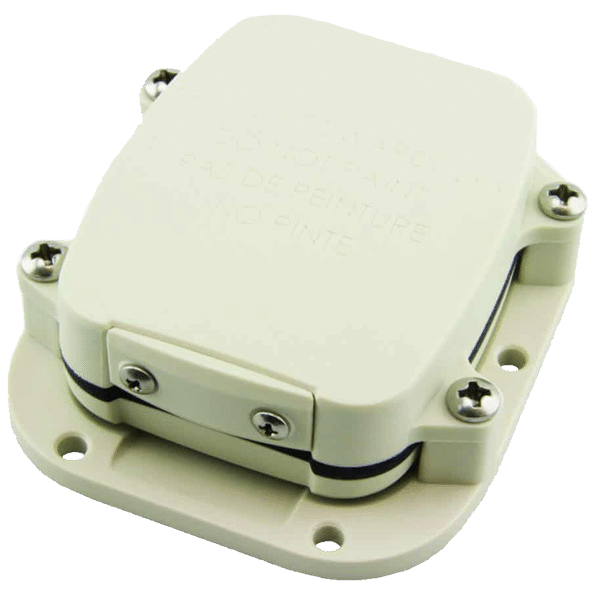 The following details an example of how this global GPS tracking device can be used in a commercial application. 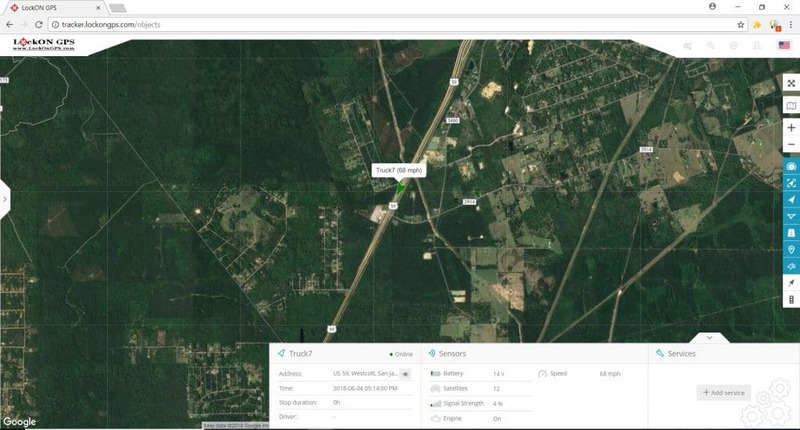 A rail transportation company wants to track several of their freight trains as they routinely travel between Chicago, Illinois and New Orleans, Louisiana. They make several stops along the way. The company would like to be notified regarding the location of the freight train once every hour. Additionally, they want to know when the train leaves one station and enters the next, as well as how long the train remains stopped at each station. They would also like to occasionally check in on the speed of the trains to ensure compliance with safety regulations. To customize the notification settings to meet these demands, this rail transportation company would sign up for the 24 locates per day plan. This will provide them with a location report every hour. Geofences would be set up within a given radius around each train station, so the company is notified whenever the train enters or leaves said station. The online dashboard provides the duration of time the train has been stopped at one station for the loading and unloading of freight. The motion/vibration sensor will show movement reports as the train travels between the target locations. A compliance officer can also utilize the online dashboard to check the speed of the train at any given time. Work smarter, not harder by adopting the latest breakthrough in asset management technology. Our battery powered asset tracking device will provide you with beneficial data you can use to maximize the efficiency of your operations. 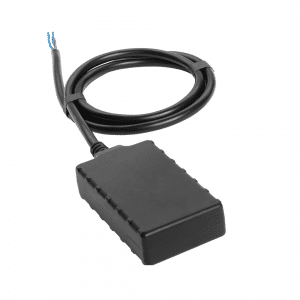 Not to mention, any assets equipped with the global GPS tracker instantly acquire an added layer of security. Customizable to your exact needs, the SmartOne C will prove itself to be an invaluable resource to your organization. Order yours today or contact us to find out how this device can work for your specific application. This device has the ability to be powered by a hardwired cable (sold separately). 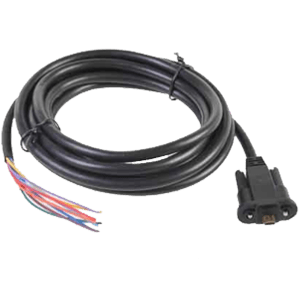 This allows the device to draw power from any powered asset that has a 12v DC power source such as a vehicle or truck. 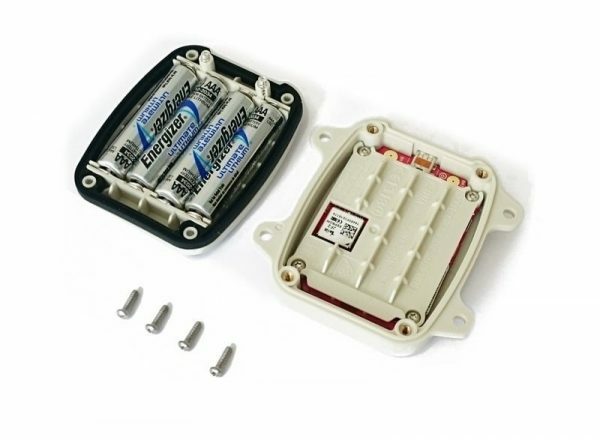 As a precaution, if power is ever lost, the device will revert to the internal batteries as a backup. Looking for a solar powered tracker? 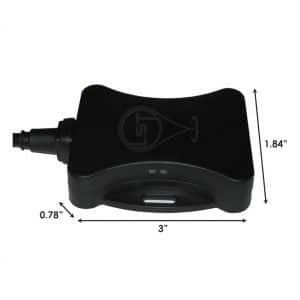 We also carry the SmartOne Solar for the GlobalStar Network. Unlimited Plan : Please call for custom configuration and pricing. * Please keep in mind that the service plan that you choose can not be changed. 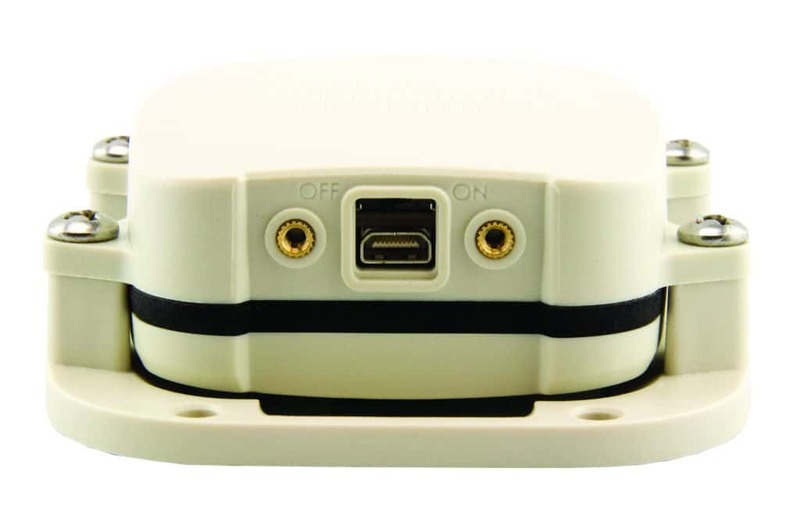 Upon order, LoneStar Tracking will program the SmartOne C to match your chosen service plan. Once the device ships, we are unable to change the programming of the device. If you wish to change your service plan, you will be required to ship the device back to LoneStar Tracking for re-programming.